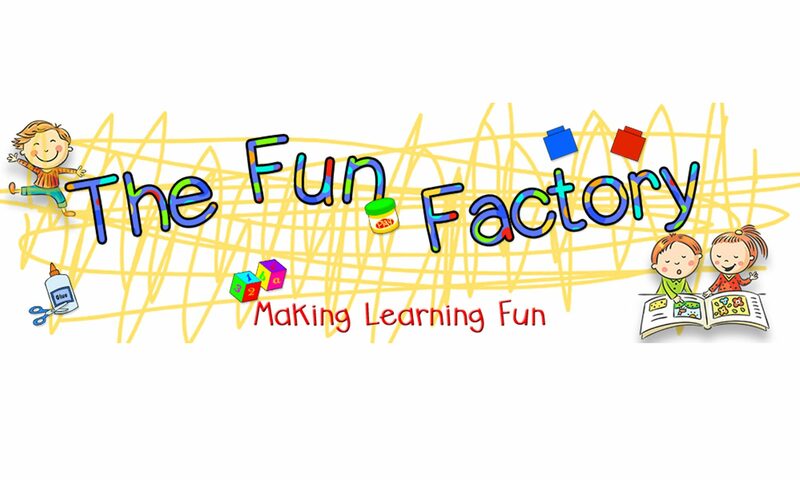 We have linked up with over 50 other Great TpT shop owners over at Dilly Dabbles Blog to throw our own private sale at The Fun Factory. Almost everything is 20% off on Sat. 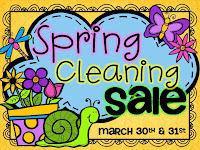 March 30th and Sunday March 31st. Click on the picture above to go to The Fun Factory Sale. 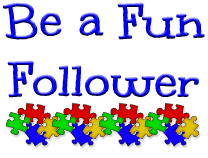 We have several new items at The Fun Factory that will be included. Click on the pictures to see the products. After a week off for Spring Break (YEA) we came back ready to keep our room redesign going. This week we focused on the Classroom Library. To make it a little cozier we put a rug, pillows and a small lamp in our library. Of course the kids love it, but we wanted it to be a place where they could work with words and stories as well as “read” their favorite books. So here are a few of our ideas. 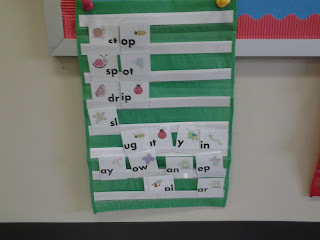 We attached a pocket chart with a flannel top to the board in the library so we could retell nursery rhymes and stories. 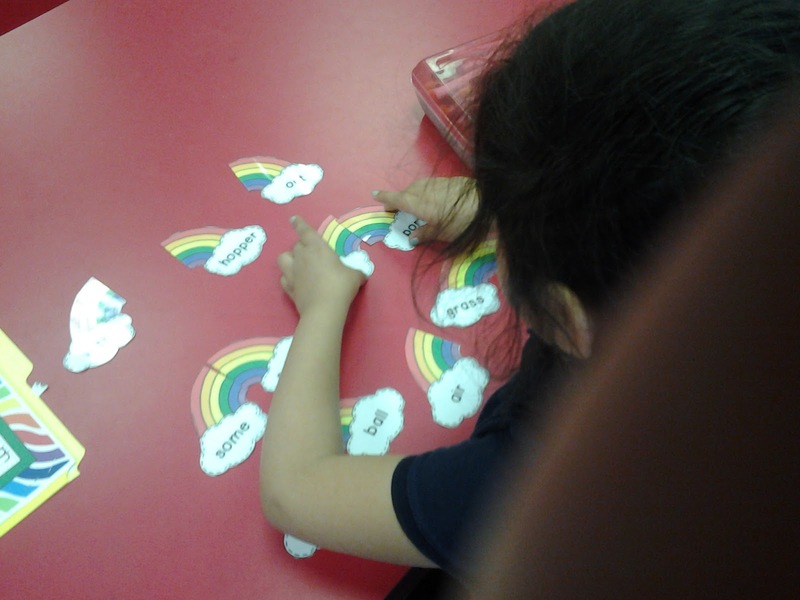 This activity is a rebus version of Hickory Dickory Dock. 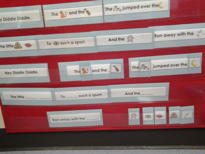 The poem is placed in the top 2 rows as a model for the kids, then they put the sentences together and fill in the blanks with the pictures. Some of the kiddos still need practice with rhyming so this activity comes in real handy. A GREAT activity that we got from our friend over at Crayonbox Learning is working with compound words. By placing activities like this in the library/reading center we can have more kids at the center with purposeful activities. Visit Crayonbox Learning Blog to grab this activity by clicking the picture below. You might also want to visit Crayonbox Learning on TpT to find other fun activities for your kids by clicking on the picture below. Students place the pictures of Goldilocks and the Three Bears on a numbered grid in the order of the sequence of events in the story, then write something about the story. 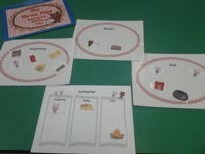 With The Three Little Pigs, the kids place the pictures on beginning, middle and ending sorting mats. We use a lot of fairy tale activities because the children are familiar with the stories and can analyze the parts easier. To see these two fairy tale activities and many many more that we use visit The Fun Factory on TpT by clicking the picture below. Next week we are going to redesign the Dramatic Play Center. This is actually one of our favorite centers and one where the kids really get to use their literacy skills in “real life” situations. We can’t wait to see how they like it. We hope you visit us next week as we continue our extreme room makeover. The makeover of the ABC Center has worked well. Last time we showed you the furniture arrangement and a few of our dollar store goodies. This week we want to talk about some of the other activities we have for the kids to “play” with. Of course we want them to discriminate all the features of the alphabet. These are two of our sorting mats – letters that are vowels and letters that are consonants. We have 13 different mats. They are color coded because we don’t use very many at the same time. Get your free copy of the sorting mats by clicking on the picture above. 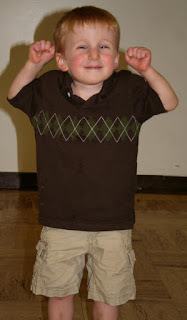 Another activity the kids really liked is Buzzy Buddies Beginning Blends. 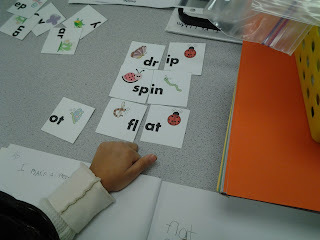 The kids match beginning blends with various word endings (families) to make new words. You can get a copy from our TpT store. Click the picture below. 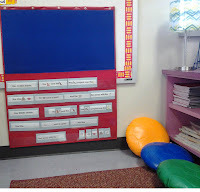 Or you can use it in small group instruction and then place it in the center as a table activity. Very versatile! 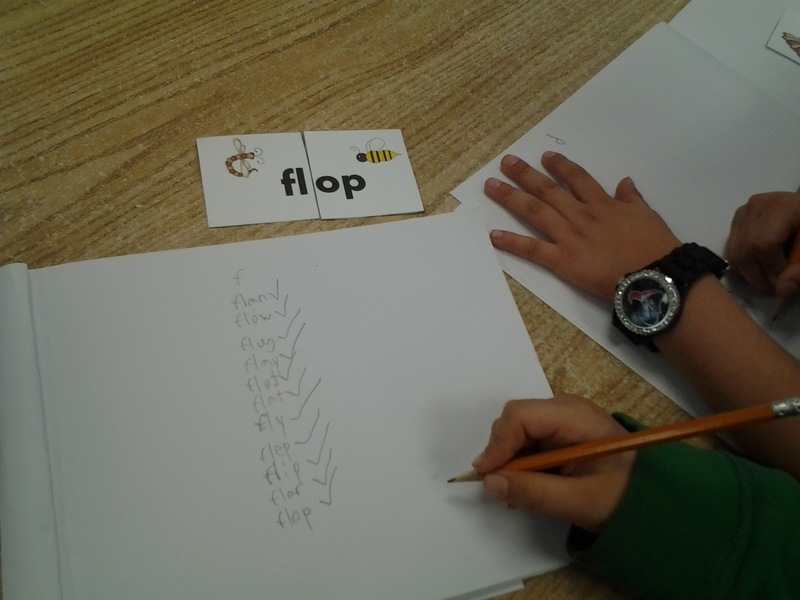 After making as many words as they can with the blends, students write their words in their journals. When finished, they read their words to a peer or to the teacher. In summary, students manipulate the cards to make new words (both real and nonsense words), write the words and then practice reading the words. GREAT reading activities/strategies/practice!! What do you find at the end of the Bloggy Rainbow? A chance to win $100 in TpT GOLD! Will you have the luck of the Irish? We hope so! The drawing will be March 17, 2013. We have joined 15 FUN bloggy friends to offer you some great St. Patrick’s Day freebies and a chance to win a $100 TpT dollars. Hop to all 15 blogs to grab your freebies and collect the coins hidden in each freebie. 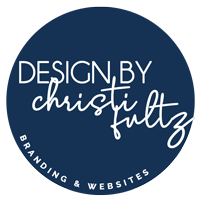 Write down the words you find on the coins and unscramble the mystery phrase that you will need to enter at your last stop (Christie’s blog – Mrs. Fultz’s Corner) to enter the rafflecopter for the GOLD. 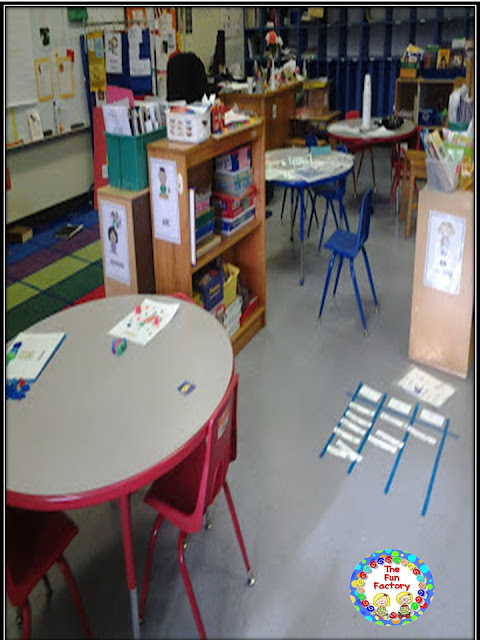 Come in and see our ABC/Word Work Center. 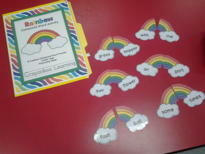 Our center is filled with books and materials to promote students’ automatic recognition of the alphabet. 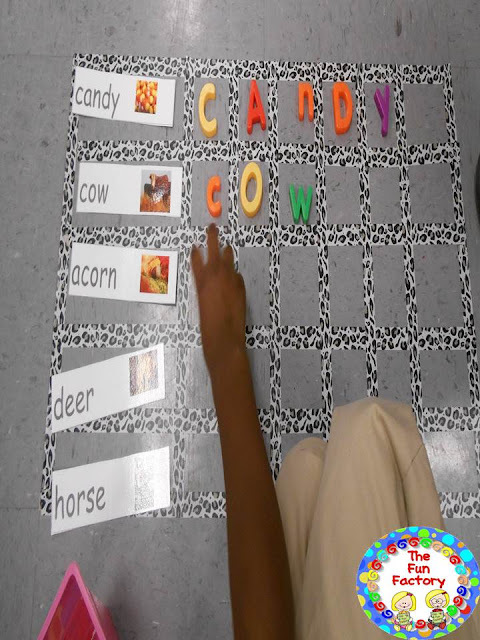 There are numerous opportunities to manipulate the letters, put the letters in correct sequence, see the letters within words and do picture/sound/word sorts. Below are just a few of the activities we have this week. The great thing is, we can keep the format and just change the word and picture cards to make a “new” activity. We have placed a bookshelf to hold the materials needed for the center next to a table. 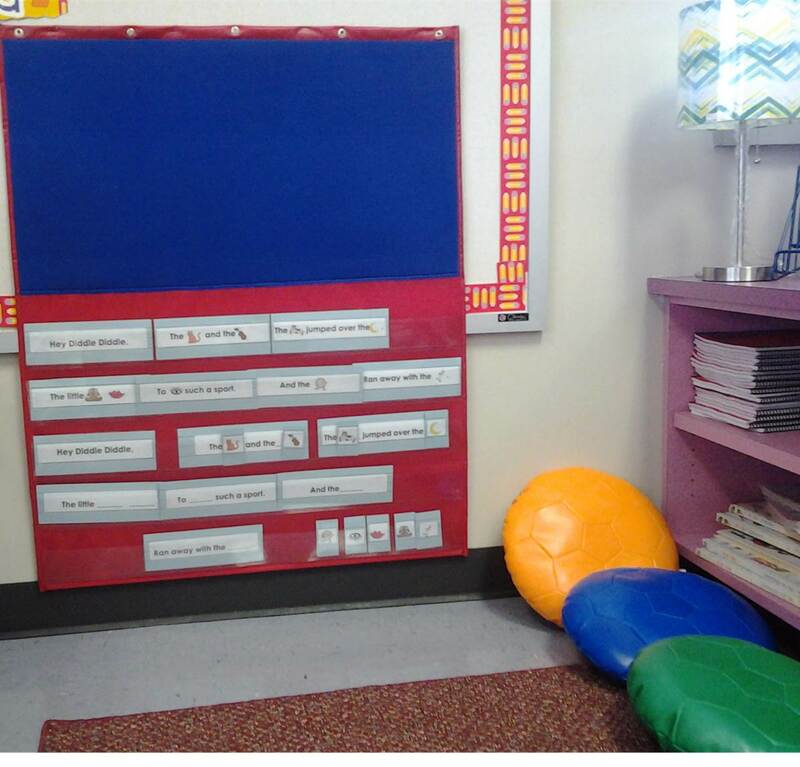 We also made a grid with colored electrical tape on the floor for students to sort picture or word cards. 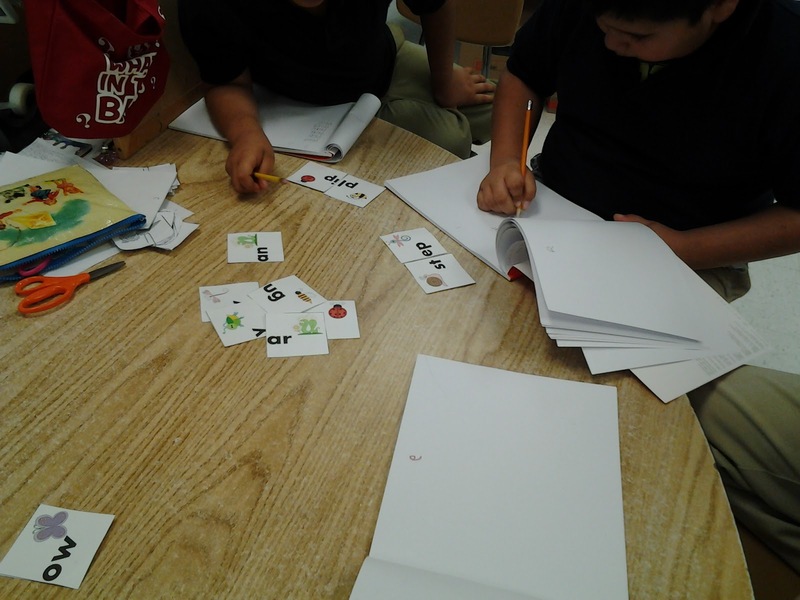 This one has word cards for sorting syllables. The second picture is spelling the word. 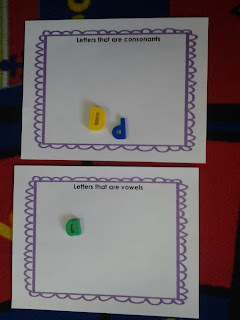 Of course, we visited the dollar store AGAIN and found a vowel poster. Instead of decorating the wall with it, we cut it apart and made another activity for the kids to play on the carpet. 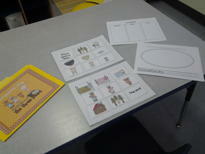 We have these two activities especially for sequencing the alphabet. These activities also require the students to sit on the floor, not the specified table. This way we can get more kiddos at the center at the same time. We attached twine to two legs of a cart and put clothes pins with the letters written on the pincher part. 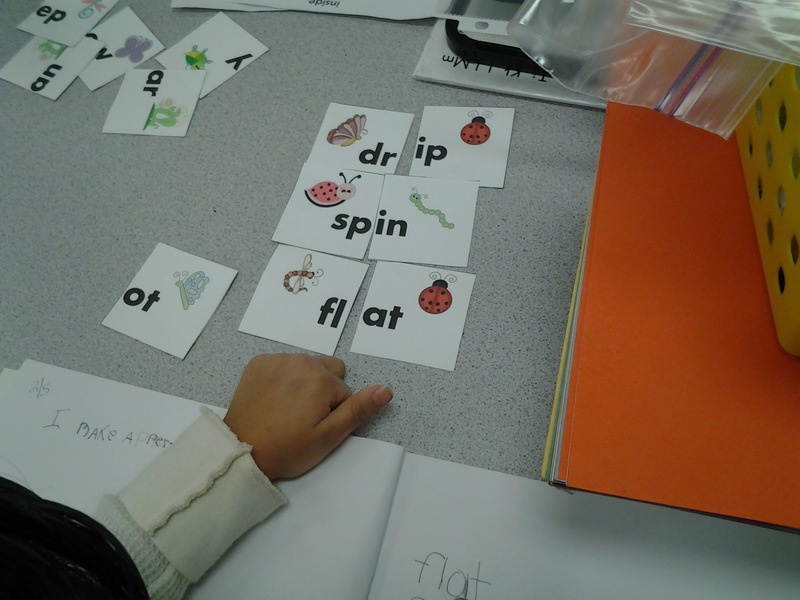 Students select the pictures with the correct initial sound and pin them on the “clothes line” in alphabetical order. What are some of your favorite, FUN and meaningful activity ideas for your ABC/Word Work Center?